Excited doesn’t even cover how I am feeling. I can’t stop watching game highlights and listening to press conferences. 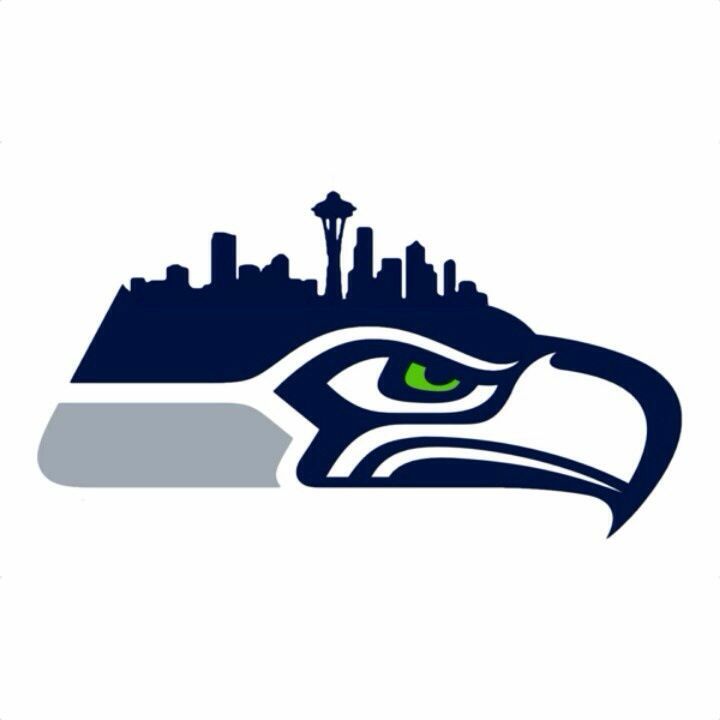 It is a big deal for the city of Seattle and I could’t be more proud of the Seahawks! Super Bowl 48 Champs! In the spirit of the SUPER BOWL this weekend, I thought I’d do a Font Friday dedicated to my team, the Seahawks. Can’t wait for Sunday, I’m having my Seattle friends over, setting up a mimosa bar, and turning off my phone until the game is over! What are some of your plans? Have a great weekend, and GO HAWKS! This is an awesome block sans serif font downloadable here. It has a masculine feel, without being over powering. I think each month starts to go by faster and faster. Here’s a quick recap of my December. It consisted of lots of holiday celebrations, family time and cookie decorating, with UniqueLA, a trip to the PacNW and a fun cocktail photo shoot thrown in! Hope your first full week of 2014 is off to a great start!